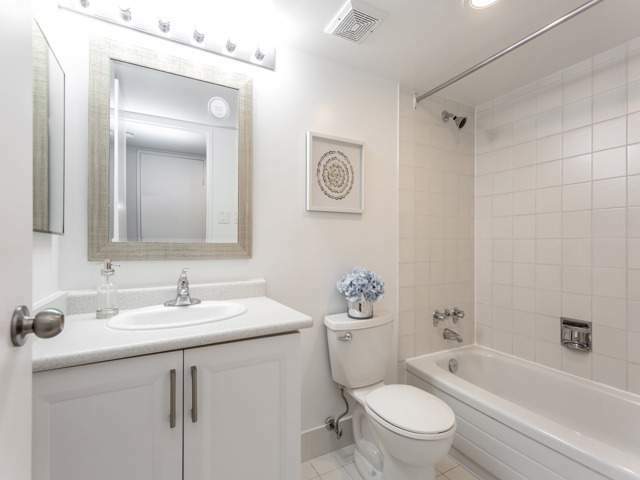 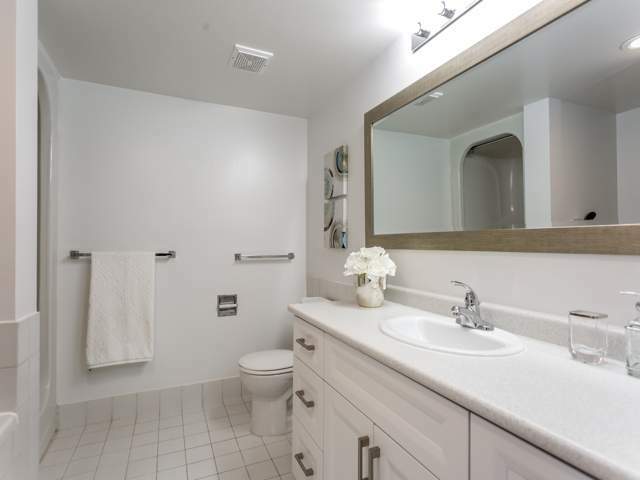 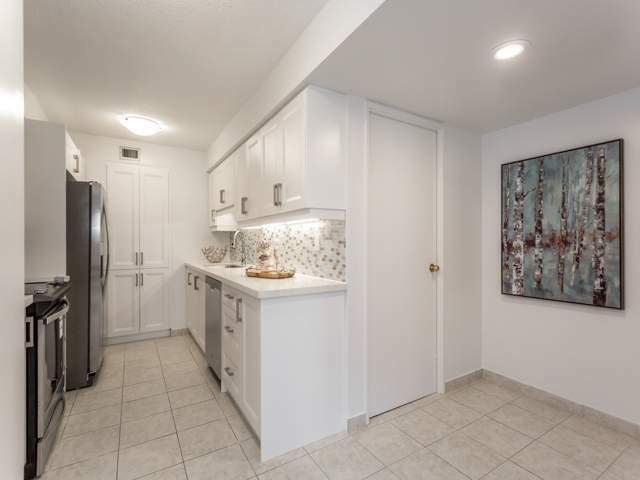 Downtown living at its finest, completely renovated, very spacious 2 BR corner suite with solarium, 2 baths and 1 Pkng and locker. 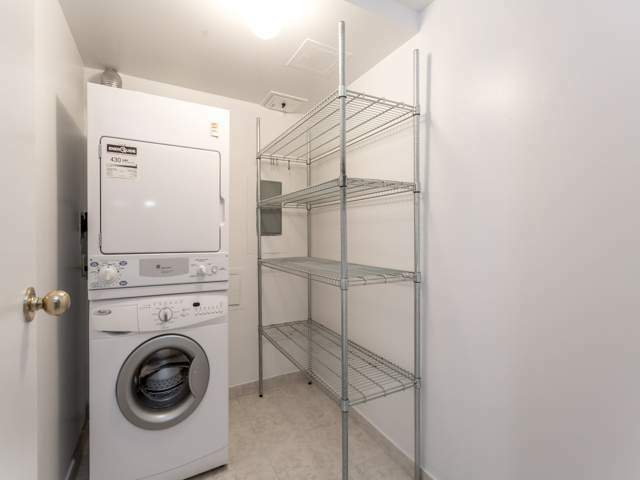 Building has 24 Hour Security, Party Room, Salt Water Pool, Exercise Room, Hobby Room, Library, Roof Top Terrace with an amazing view and BBQ. 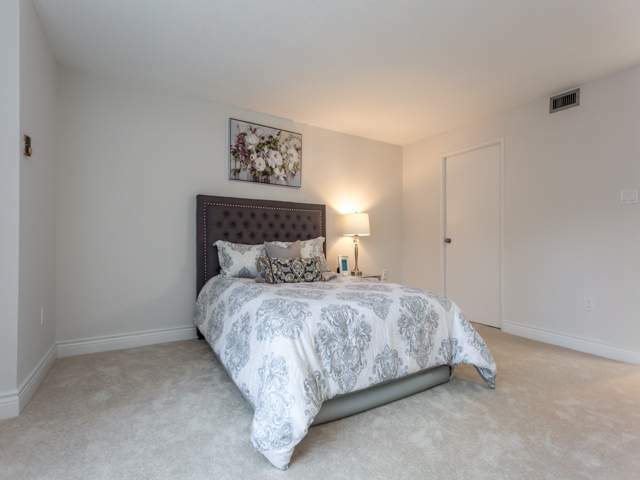 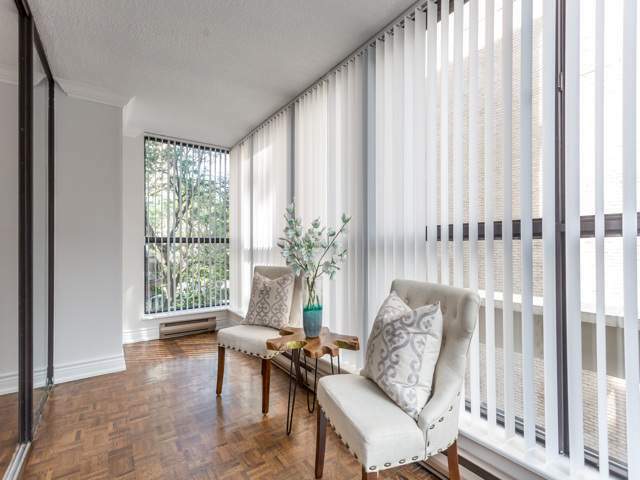 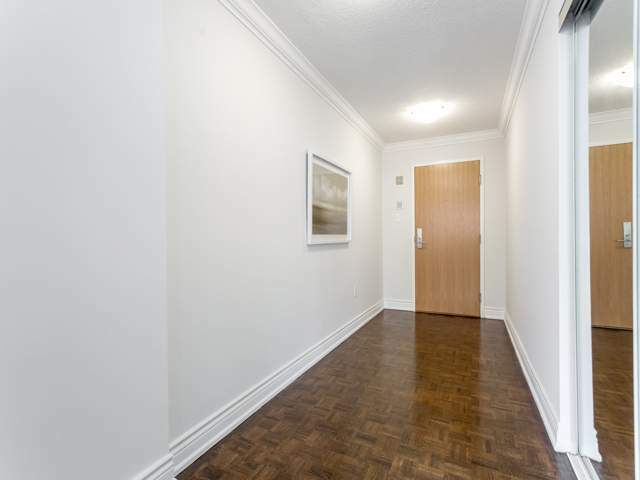 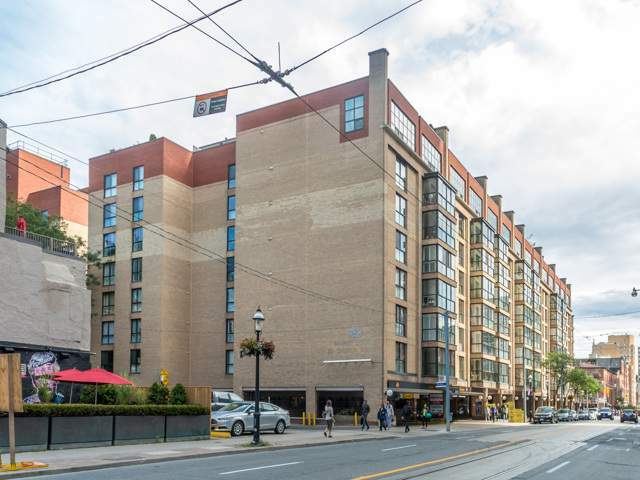 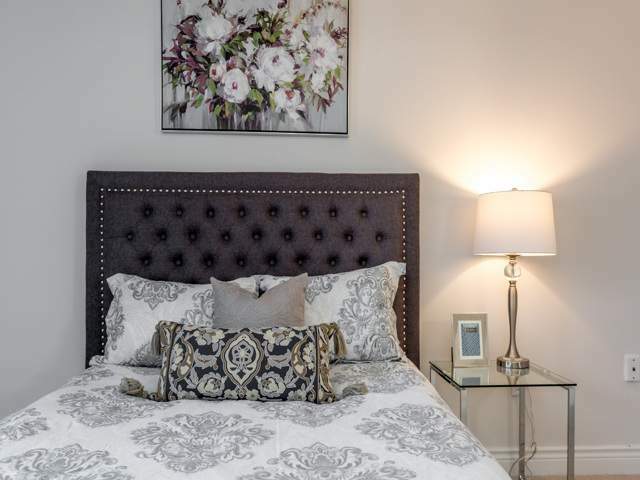 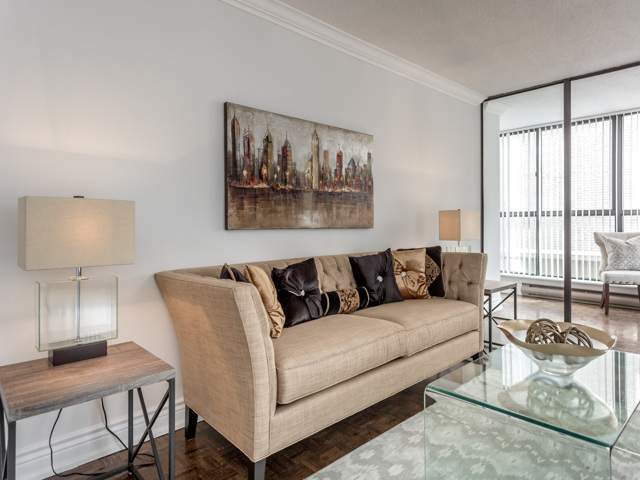 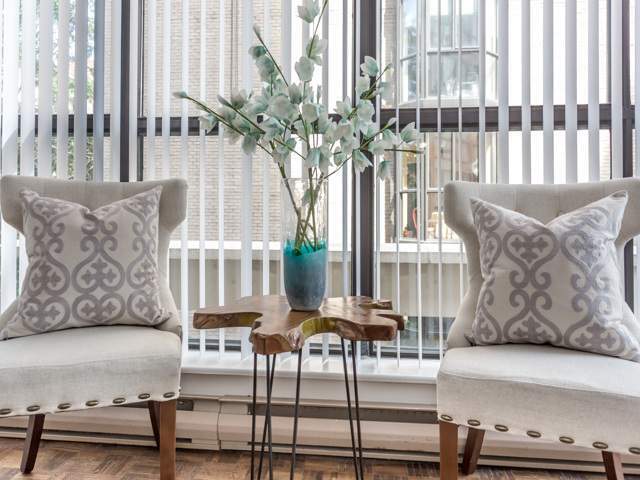 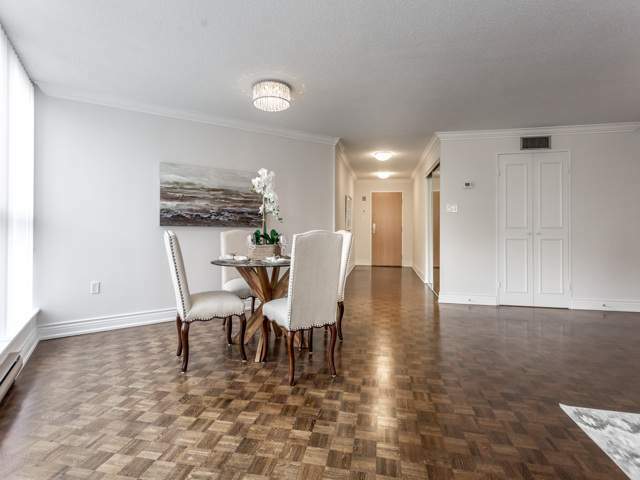 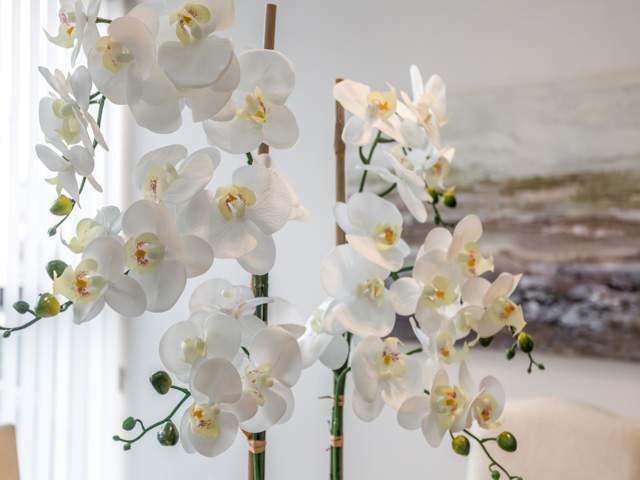 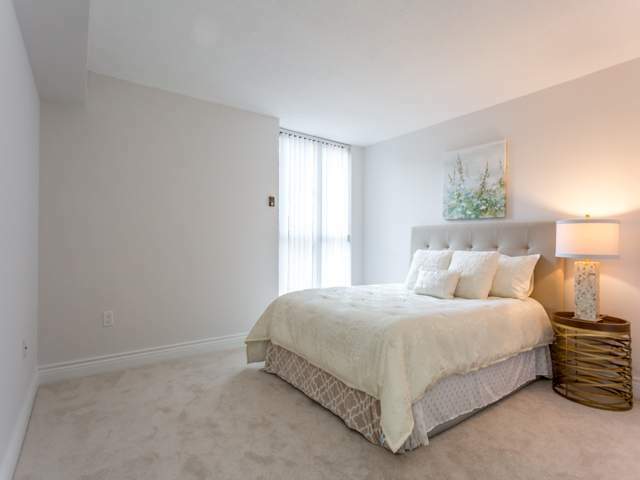 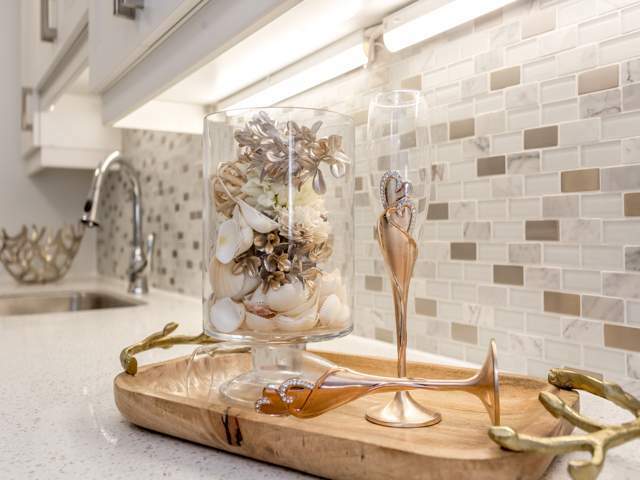 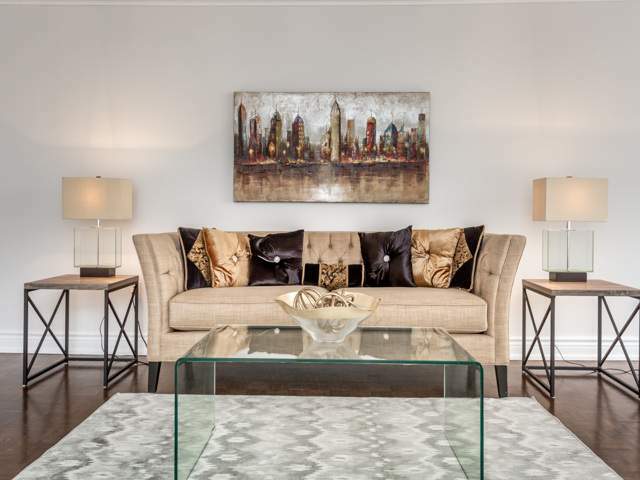 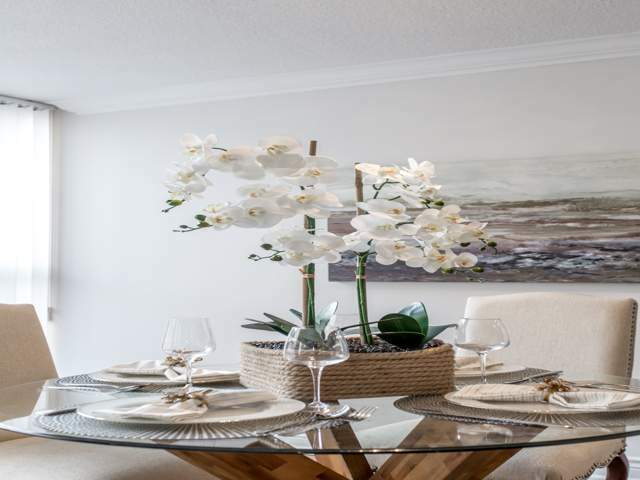 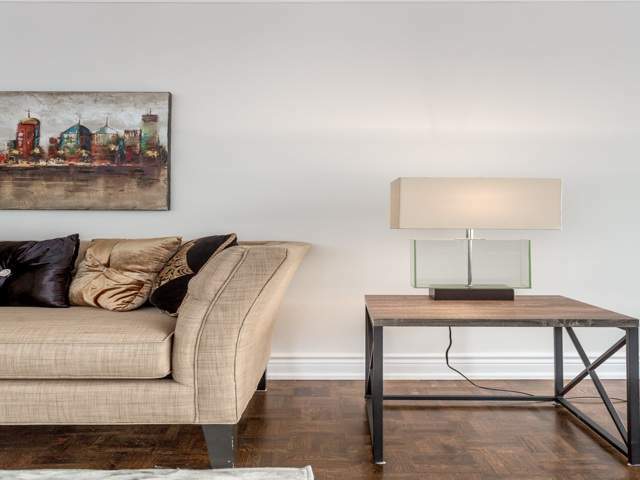 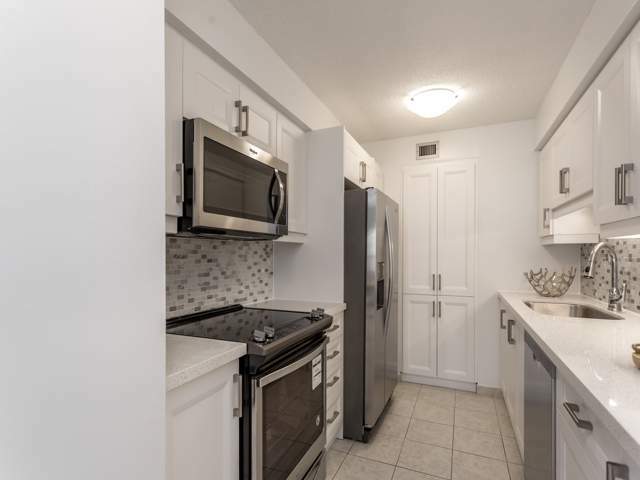 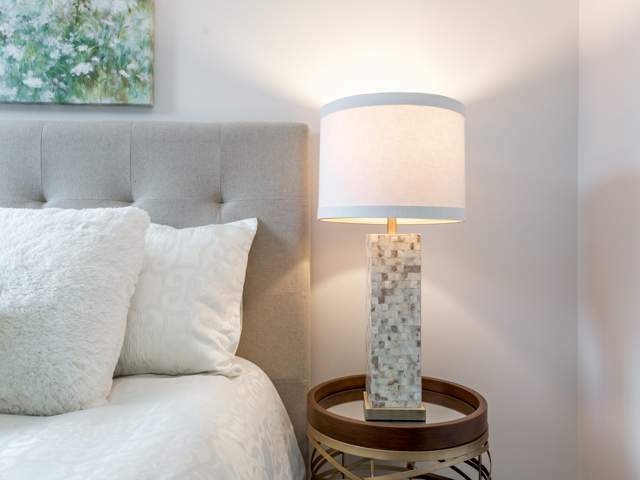 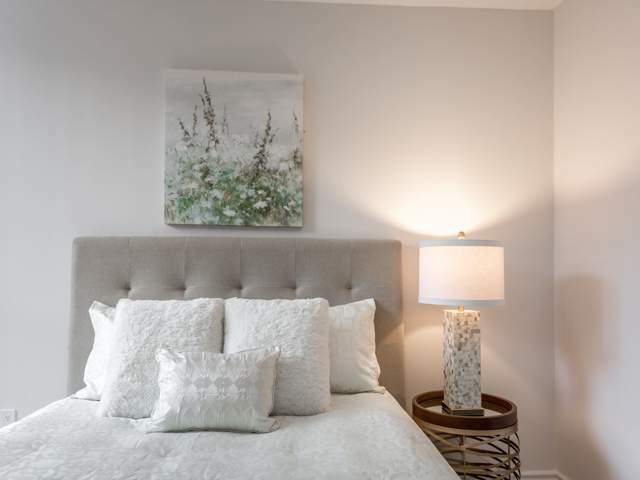 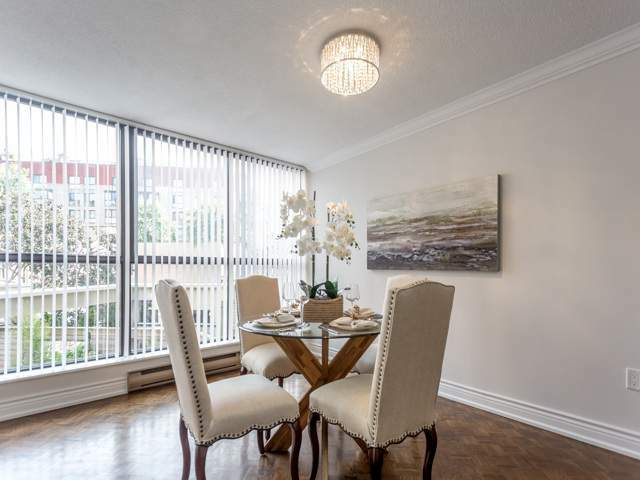 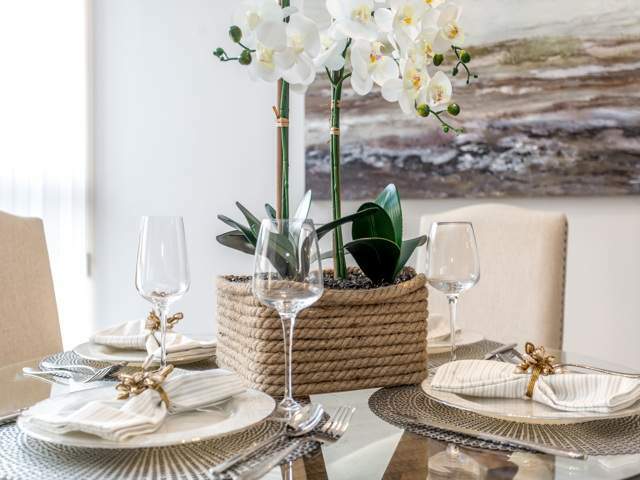 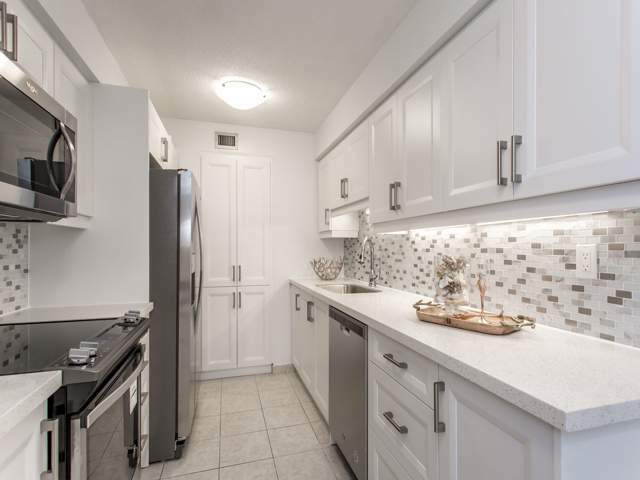 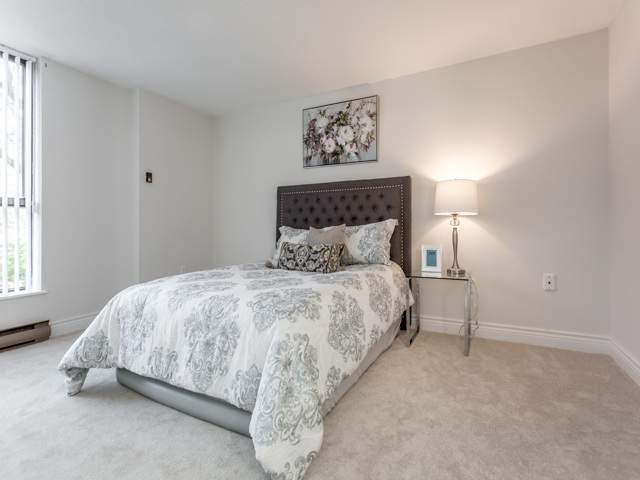 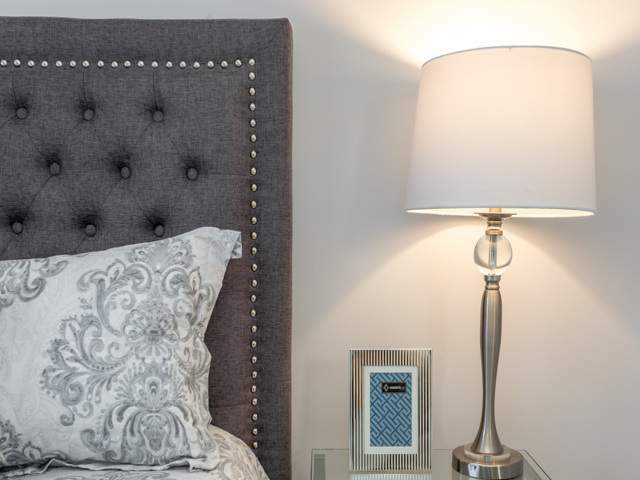 Located in the vibrant St. Lawrence market neighbourhood, minutes to major highways, Airport, TTC, Restaurants, Theaters, Shopping and Financial Districts.